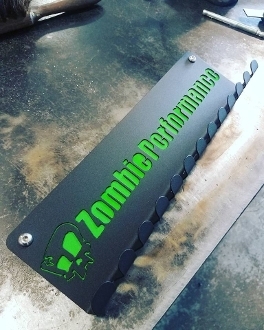 Zombie Performance Air Tool Holder. Holds air tools with standard 1/4in hose fittings. AS ALWAYS,....MADE IN THE USA! *please allow time for powder coating.